BMW 3 Series Touring Running Costs, MPG, Economy, Reliability, Safety | What Car? There are hefty discounts available to private buyers on most 3 Series Touring models, as well as attractive PCP finance offers. The model’s resale values are also very good, so if you’re planning on selling yours on after three years, it should return a decent proportion of its purchase price. Every version, including even the four-wheel-drive models, boasts competitive official fuel economy and CO2 emissions figures. The 320d ED is the most impressive in this respect, offering a particularly low CO2 output even with an automatic gearbox fitted. Factor in attractive leasing deals and it’s easy to see why it is a great choice for business users. Compared with the Skoda Superb Estate, the 3 Series Touring looks expensive; but against its fellow premium rivals, it’s competitive – at least in terms of ownership costs. This applies to the high-powered petrol models as well. 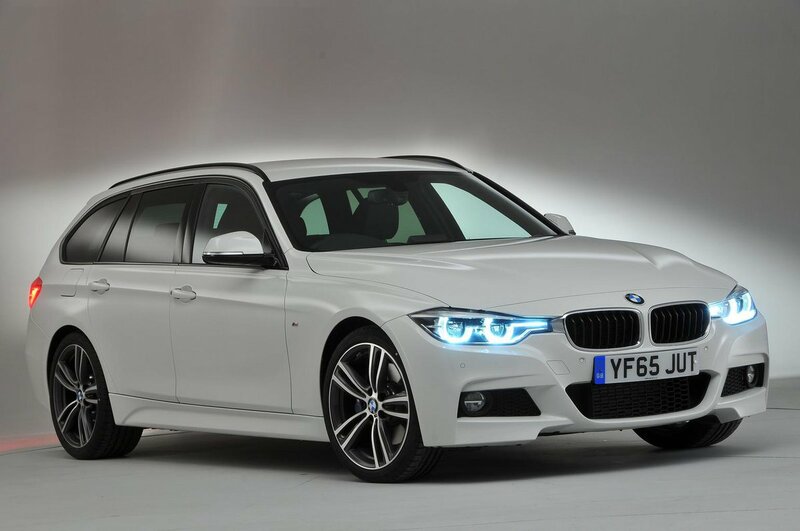 A fixed-priced servicing package is available that covers the 3 Series Touring for up to five years or 50,000 miles. It’s a worthwhile option that’s fairly priced against rival manufacturers’ packages that can cost several hundred pounds more. The 3 Series Touring’s level of standard equipment compares well with that of premium rivals, but the Superb Estate offers much more as standard. That said, even in entry-level SE trim, the 3 Series Touring comes with sat-nav (it’s an extra on the Audi A4 Avant), dual-zone climate and cruise controls, rear parking sensors, 17in alloy wheels, Bluetooth, a DAB radio and automatic lights and wipers. ED Plus, our preferred trim, adds leather and heated front seats, and looks generously equipped against the equivalent A4, which doesn’t have leather. ED Sport features 17in wheels and sports seats. M Sport models get larger 18in alloy wheels, more aggressive exterior styling touches and adaptive dampers as standard, while M Sport Shadow Edition cars add 19in wheels and black exterior accents. We’d say they’re both too expensive to recommend, though. 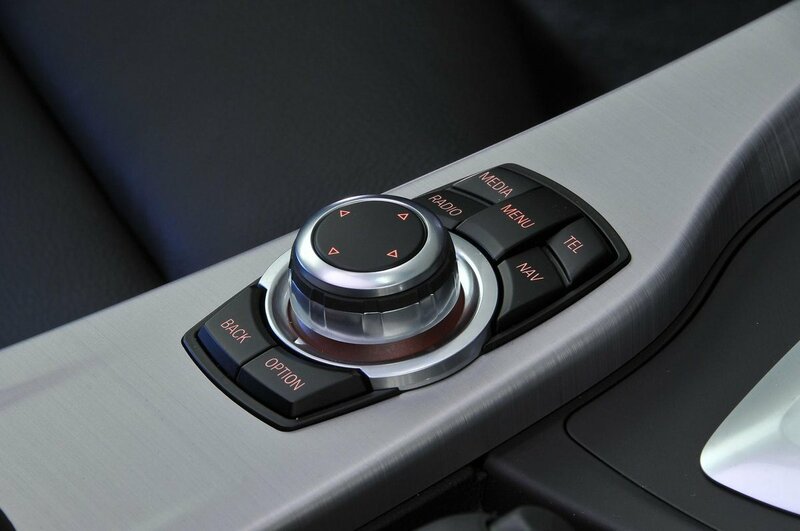 There are a host of optional extras available with the 3 Series Touring. They include the latest technologies such as adaptive LED headlights and a driver’s head-up display, along with trim enhancements such as wood, aluminium and carbon interior finishes. In our latest reliability survey, BMW managed 17th place out of 32 manufacturers, while the 3 Series placed fourth out of 14 in the executive car class. The 3 Series Touring comes with a decent manufacturer’s warranty covering the first three years of its life with no mileage restriction. While its main rivals also offer three years, they tend to cover only the first 60,000 miles. It is possible to extend the warranty by a further two years for a sum that is roughly in line with packages from other manufacturers. In 2012, Euro NCAP awarded the 3 Series saloon its maximum five-star rating. It hasn’t tested the Touring model. However, since 2012, the Euro NCAP tests have become tougher, so it can’t be assumed that were the car be tested today, it would do quite so well. The 3 Series Touring has six airbags as standard, but not a driver’s knee airbag that rivals such as the Volkswagen Passat have as standard. Automatic emergency braking, which comes as standard on many of rivals, is extra as well. Thatcham Research, the security research company, has awarded the 3 Series its maximum five stars for resisting theft and four stars for withstanding being broken into – the same as its rivals. 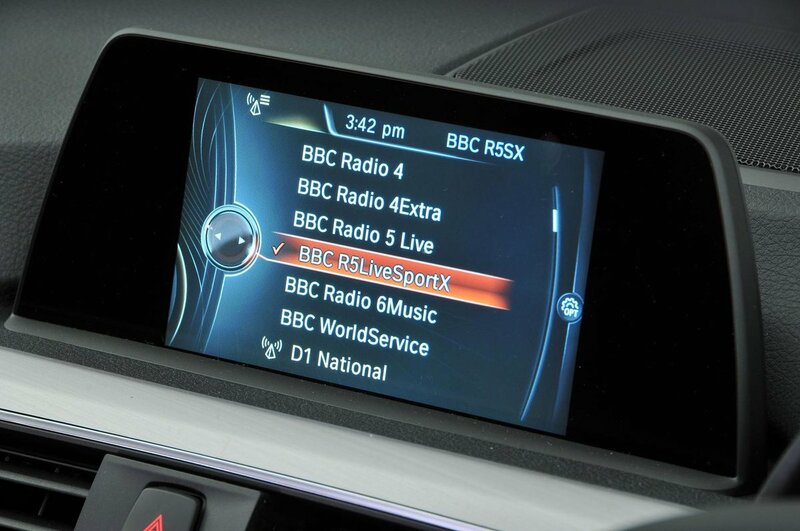 The car comes with a full alarm and immobiliser as standard.